Nika Roza Danilova, a.k.a. 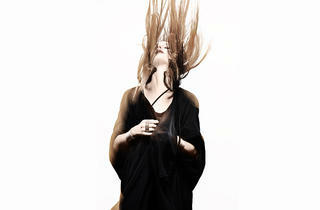 Zola Jesus, might be only 26 years old, but she's been actively pursuing her music career for almost a decade. Hints of her Russian and Slovenian descent, as well as her upbringing in the cold wilderness of Merrill, Wisconsin, are evident in both her gothlike, yet angelic, appearance and tribally influenced electropop music. While Nika's productions, which draw from classical, electronic and goth genres, have impressed critics and fans alike, the singer also knows a thing or two about mixing other people's tracks. 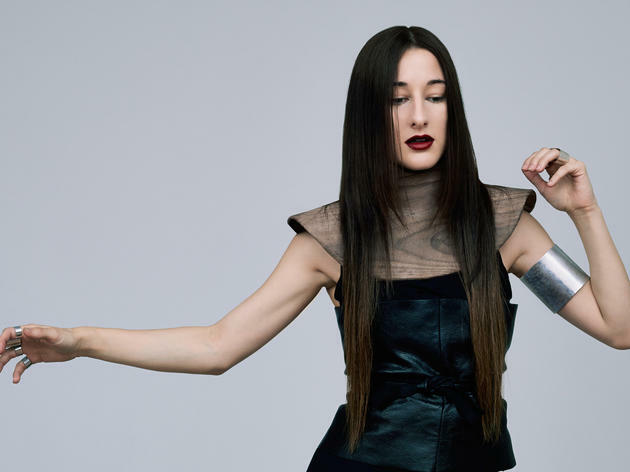 In anticipation of her gig at Northside Festival—one of the city's top summer concerts—we asked Zola Jesus to put together an exclusive mix of her current favorite tracks. Nika told us the theme of the mix: “This is the soundtrack of aftermath—desolate industrial landscapes, lawless tribes, the ecstacy and anxiety of a new world. 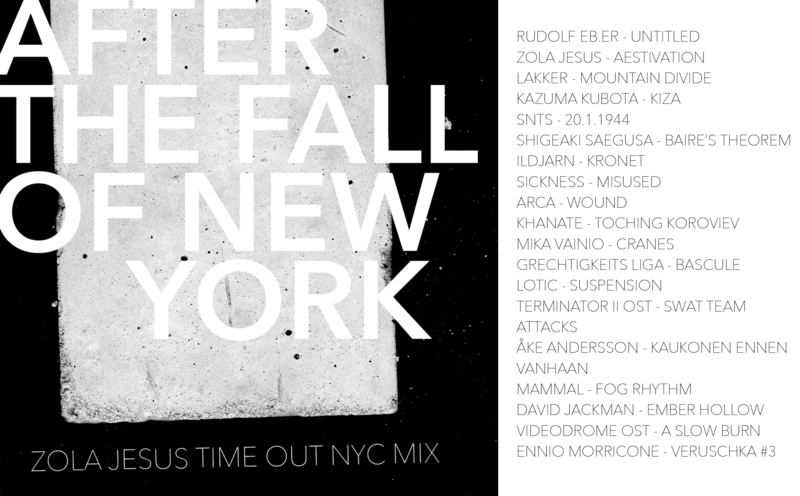 This is after the fall of New York.” Listen for yourself, below. 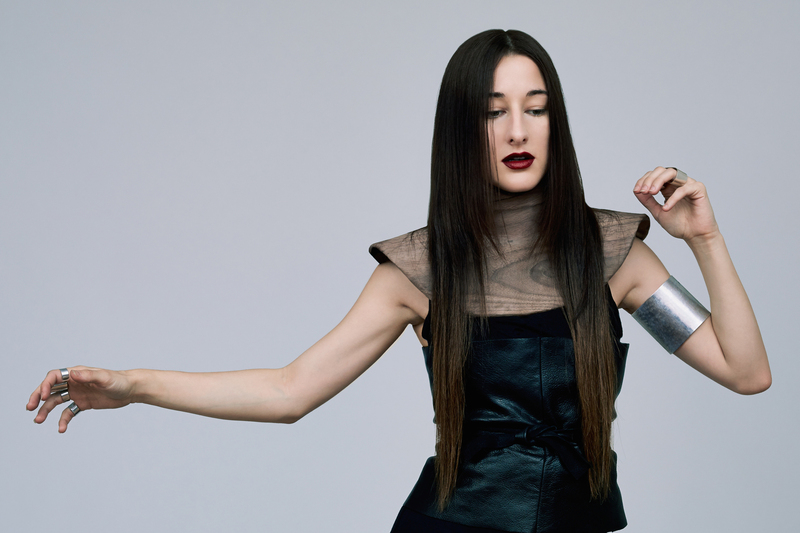 Zola Jesus performs at Northside Festival June 14 with Blanck Mass and Container. Working under the name Zola Jesus, Nika Roza Danilova creates unapologetically dramatic tunes that craftily balance arty texture with poppy drive. At this Northside gig, expect to hear from Danilova's sparkling 2014 set, Taiga.